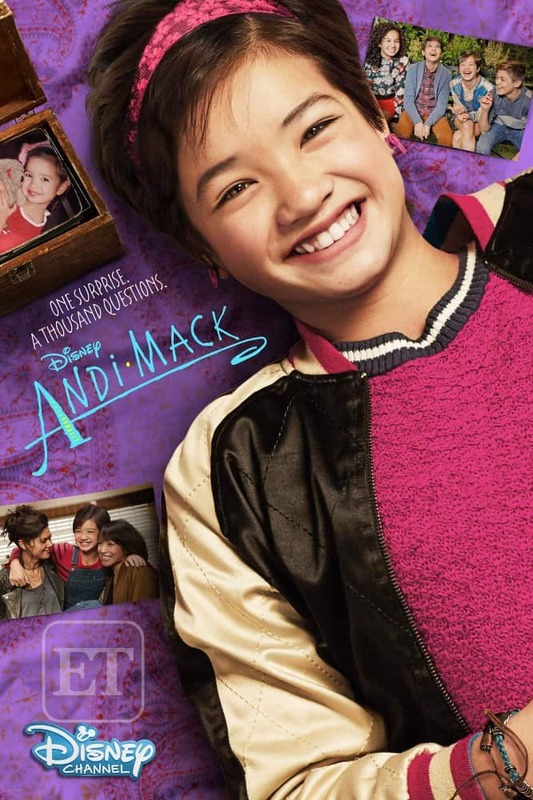 While in Los Angeles, I had the opportunity to watch the first two episodes of Disney Channel’s Andi Mack as well as interview Peyton Elizabeth Lee (“Andi Mack”), Lilian Bowden (“Bex”),Lauren Tom (“Cecilia”), Creator/Executive Producer Terri Minsky and Executive Producer Michelle Manning. I don’t want this to be a spoiler post in case you have not watched it yet, but let me just say you will be surprised with the twist and turn this show takes. This is a fun show for tweens that they will definitely find someone in the show that they can re-late to. Having a tween daughter, I was able to get a look into what her life might be like at school and how I can help her handle it. These early teen years are an important to really figure out life and who you are. I think it would be a great show to watch with her. These episodes are really real. They show you real emotions and experiences that gets go through. Kids are definitely going to be able to relate with this show and I think that it will help them sort through their problems and understand what they are going through. Plus, I think that most kids are going to fall in love with Andi Mack’s bright style and craft room! I definitely want to build one of those for my kids! The first thing that really stood out to me about our interview was how mature Peyton Elizabeth Lee was. I have a son the same age as her but I was blown away by how she handled herself and how well she answered questions. You could tell that everyone we interviewed loved the show and had a real connection. They really leaned on each other and had the freedom to make the characters who they really needed to be. Some of my favorite things from our interview were that it was made to be real and reflective of the world today. They encourage and want kids to watch tv with their parents and made the show so it would be enjoyable together. They felt that this show is a great medium for helping kids and their parents start a conversation and help each other through their challenges. It is also helpful because kids will be able to say I’m not alone in this, because they can really relate. The Andi Mack new series premieres on April 7th on the Disney Channel.